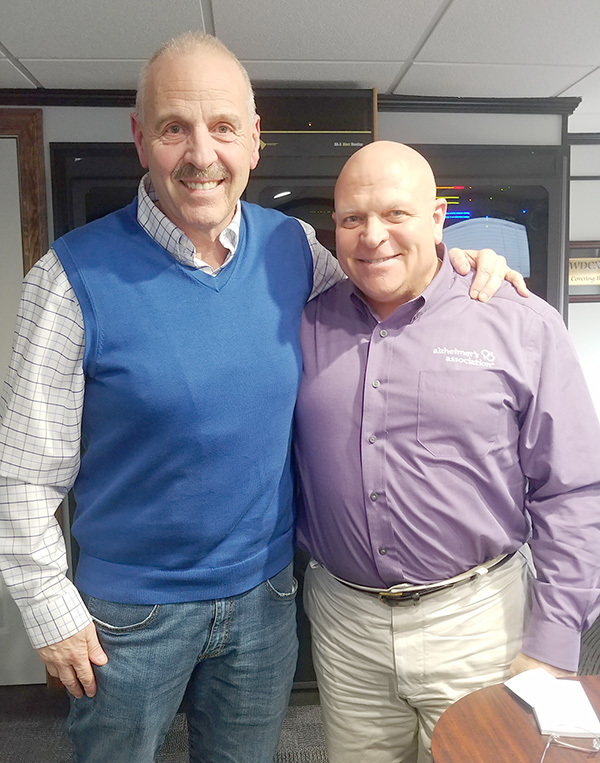 Dr. Tim was a recent guest on WDCX Radio (99.5 FM) with Host Neil Boron where they discussed his new practice in Clarence, the type of ailments he treats and how to live fully, healthy and well. For more information, please visit http://www.wdcxradio.com/ Thank you WDCX for having us! This entry was posted in Press, Speaking Engagements and tagged advertising, dr.timSpeciale, press, radio, WDCX. Bookmark the permalink.